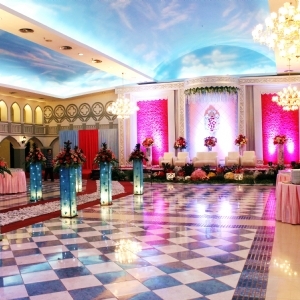 Grand Wedding and Function Hall manages multi function ballroom in 4 prime locations in Jakarta. Excellent choice for any celebration and function, such as :Wedding Reception, Intimate Cocktail Reception, Corporate Events, Private Gathering and Parties, Engagement Reception, Prom, Farewell Party, Seminars, Meeting, Training, Graduation and many more social EventsBe it an intimate reception, a traditional chinese dinner, or a sumptuous International Buffet, we'll make sure your celebrations turn out just as you've always dreamed. 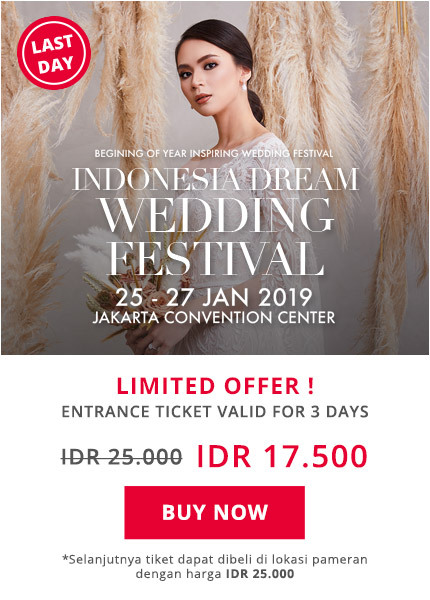 Leave the arrangements to our team of experienced professionals, while you savor the magic of the moment... and experience the thrill of your lifetime!